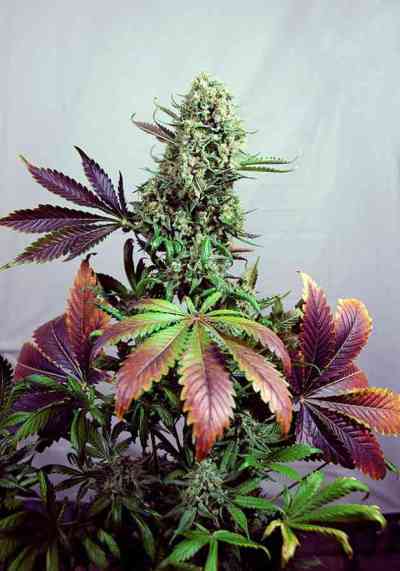 Classic stretch of the OG Kush that bulks up and fills out like the TW to give you OG flavor and TW nugs. 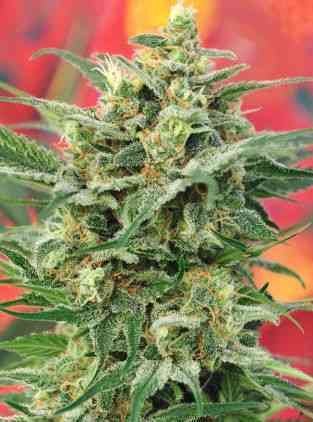 Once again Reserva Privada brings the medicinal benefits and the great taste of the OG Kush and crossed it to classic Cali. 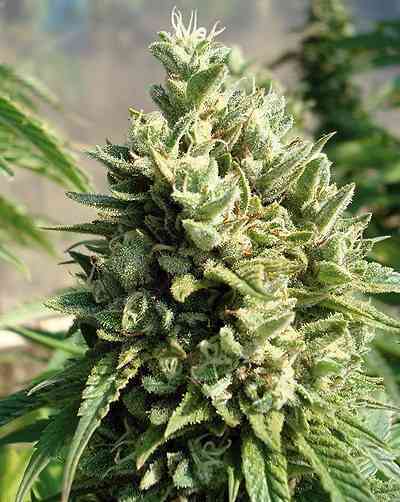 Train Wreck strain - known for it’s good commercial yields, frostiness and lemony scents. 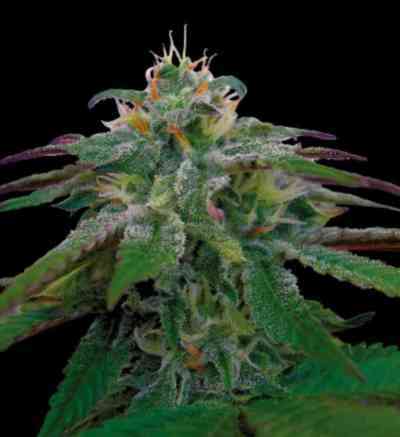 The sweetness of this Kush hybrid is comparable to kandy and after one hit you will keep coming back for more!! Heavy crystal production comes on after the 5th week but doesn’t stop producing! One of the most resinous plants in Reserva Privada’s catalogue. True California flavor.